Next week thousands and thousands of entrepreneurs, startup founders, developers, eco-system partners and stake holders will participate in events across the globe as part of Global Entrepreneurship Week. In fact, GEW officially kicks off later tonight as over 100 different cities get fired up over Startup Weekend. Tennessee has a variety of activities going on across the state. One of Tennessee’s major metropolitan areas is transforming their city. 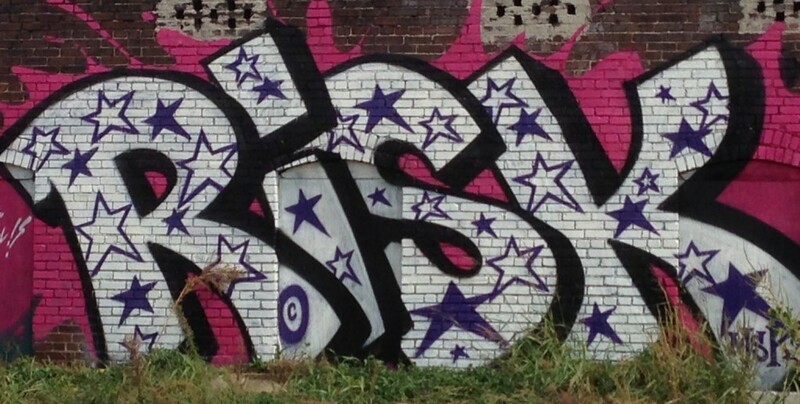 Memphis will turn itself into Risk City beginning Monday. Memphis has always been a city that turns adversity into opportunity and embraces risk as a path to progress. Just take a look at companies like FedEx, Holiday Inn and AutoZone. All three pioneers in their industry and when you look at them in the time and place they were founded, potential investors thought the entrepreneurs behind these Memphis based companies were nuts. The same thing can be said about the blues and it’s off shoot, rock and roll music, which is often credited with starting in Memphis Tennessee. In talking with a crazy conservative intern of sorts in Memphis it was mutually agreed upon that risk and aversion to risk were what separated the “startup founder entrepreneurs” and the “lets open a dry cleaner, entrepreneurs”. It’s that risk that is this years global entrepreneurship week theme in Memphis. Don’t get me wrong, Memphis has had it’s share of of big risks, not pan out in the end. That’s why there’s a gigantic pyramid in the middle of the city, and an entire island that’s all but a ghost town these days. However new risk takers, entrepreneurs and startup founders are going to be the ones to reclaim the city. To that end, the folks at LaunchMemphis has put together some great programming for all of Memphis to see what the startup and entrepreneurial culture is like downtown. Below are some of the activities going on in Memphis. The highlight of the week is “field day”, the Amazing Risk and a huge party all happening Friday night at Minglewood Hall in Memphis. Also, with Risk City and Global Entrepreneurship Week kicking off, the applications for the 2013 class of Seed Hatchery are now open as well. For those actively moving forward with their startups – like those involved with Office Hours, BOOSTcamp, 48 Hour Launch or the Launchpad – we will provide a panel of diverse experts to provide feedback on your latest pitch. Accompanying visuals like PowerPoint are encouraged. The Memphis Startup Meetup group offers a special GEW edition of their monthly meetup for anyone interested in and involved with a startup company- entrepreneurs, developers, geeks, tech enthusiasts, professionals. It takes a village to grow a thriving entrepreneurial ecosystem. We invite you to a casual cocktail event to learn more about the benefits of sharing your time, insights, experience and leadership with our founders and their startups. Memphis area business leaders join us in the Launchpad for an exclusive, high-powered set of one-to-one Office Hours for high growth potential startup companies. Like Pitch Perfect, these sessions are for those actively moving forward through our platform and process. 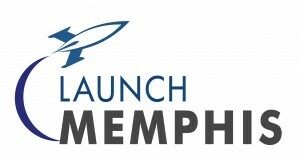 Similar to speed dating, LaunchMemphis introduces an event for those with fresh, bold ideas ready for some creative customer discovery. You get two minutes to pitch, then three minutes for feedback from business and community leaders. When the bell rings, you’re off to the next table! Co-working facilitates conversation, collaboration and impromptu synergies- we hope your startup or organization will bring a team to our inaugural GEW Field Day. Wifi will be available, and food trucks will be around for lunch! Finally as part of Risk City and Global Entrepreneurship week in Memphis. Anyone who attends any of the events above and brings a friend can get a FREE ticket to “everywhereelse.co The Startup Conference” just find an official Launch Memphis employee or volunteer and tell them you want your free ticket to “everywhereelse.co The Startup Conference” and introduce them to your friend and you’ve got it.